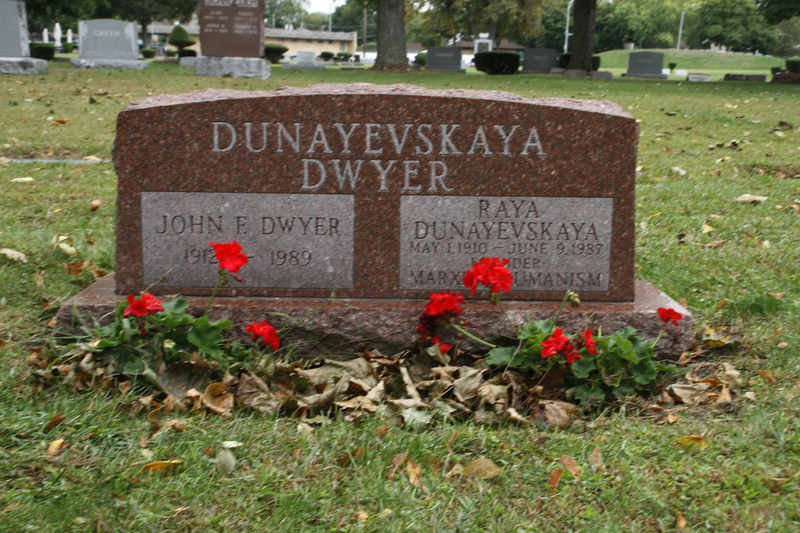 Russian-born Raya Dunayevskaya, one-time secretary to Leon Trotsky, was among the first to call attention to Marx's early writing and prefigured the 1960's revival of the interest in Hegel. 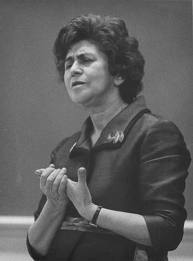 In the monthly News & Letter and other publication she developed the theory of state-capitalism and the philosophy of Marxist-Humanism, focusing, on the "new beginnings" for social transformation indicated by the wildcat strike, the Black revolt and the women's movement. In later years, Raya emphasized the contemporary relevance of Marx's overlooked Ethnological Notebook's of 1880-82. Her books, translated into many languages, included Marxism and Freedom and Rosa Luxemburg, Women's Liberation and Marx's Philosophy of Revolution.